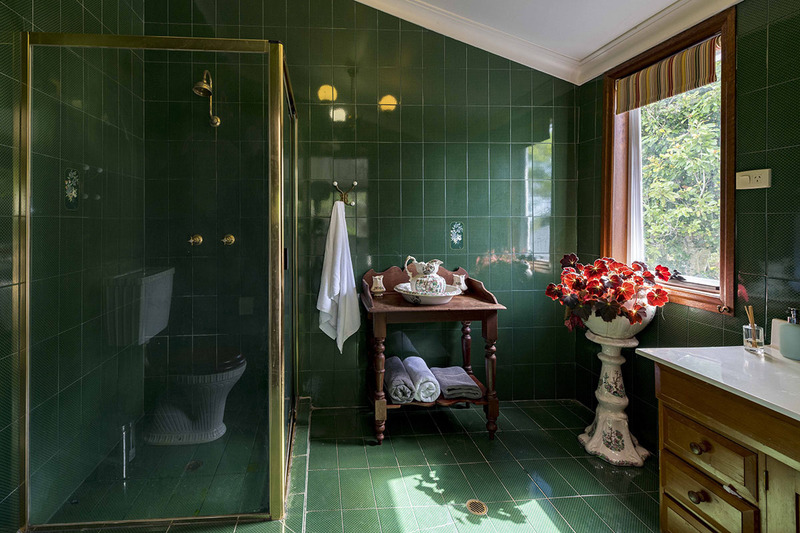 One of Lamington Plateau's finest properties, Rosewood Estate offers couples a truly elegant setting for their special day. 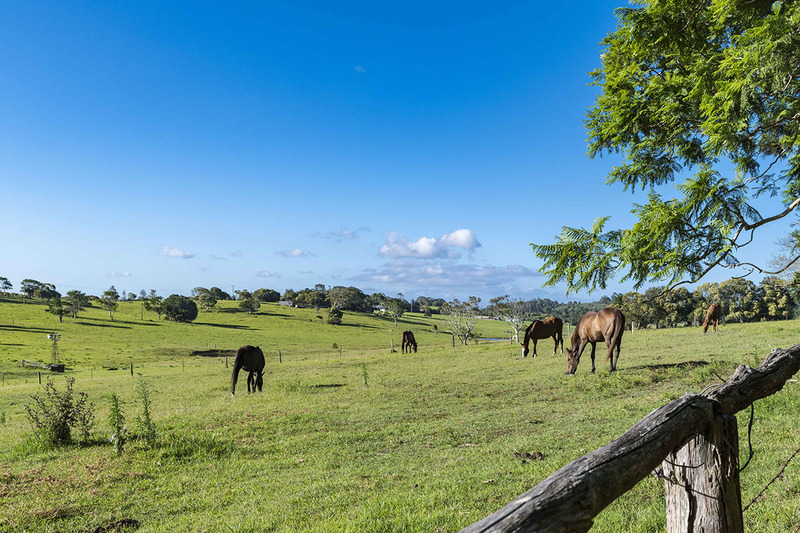 A restored 100-year-old house and horse and cattle farm with sprawling emerald grounds, the venue boasts sigh-inducing views of the Gold Coast hinterland – no wonder this region is referred to as Queensland's 'Scenic Rim'. 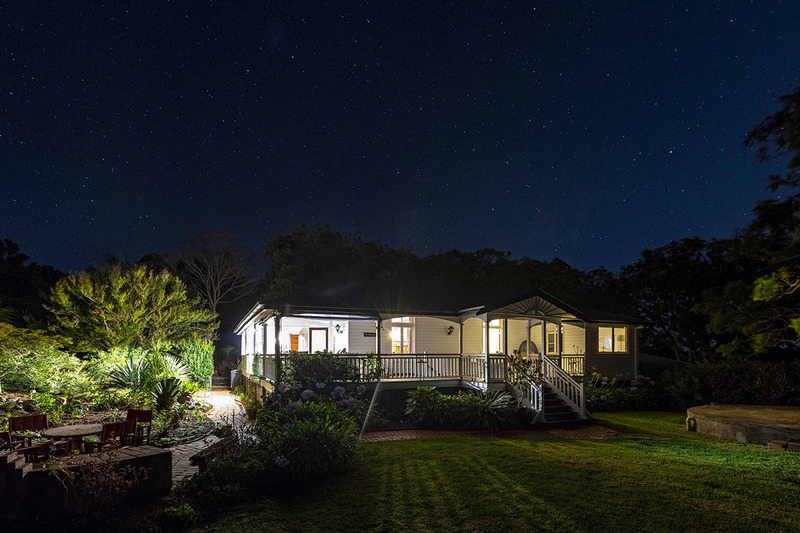 Just a short 30-minute drive from the Gold Coast and 75 minutes from Brisbane's CBD, Rosewood Estate ticks all the boxes for a magical country-chic celebration. Say "I do" under the venue's aptly named 'Rosewood Tree' before hosting a magnificent reception with all the trimmings. Whether you toast the occasion in a marquee or a tipi, in the venue's sophisticated dining room, on its verandah-with-a-view or under the stars, you can expect fantastic service, a beautifully relaxed atmosphere and a cool climate. 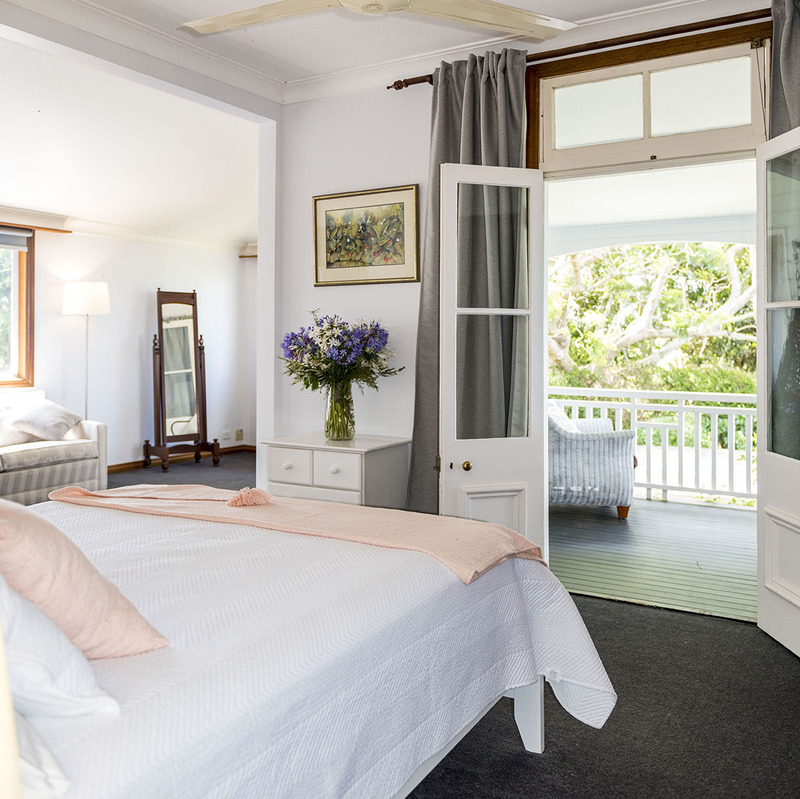 Helping to keep the whole experience completely stress-free, Rosewood Estate invites wedding parties to spend two wonderful nights in the charming Rosewood House – no need to rush to get to the ceremony in time! 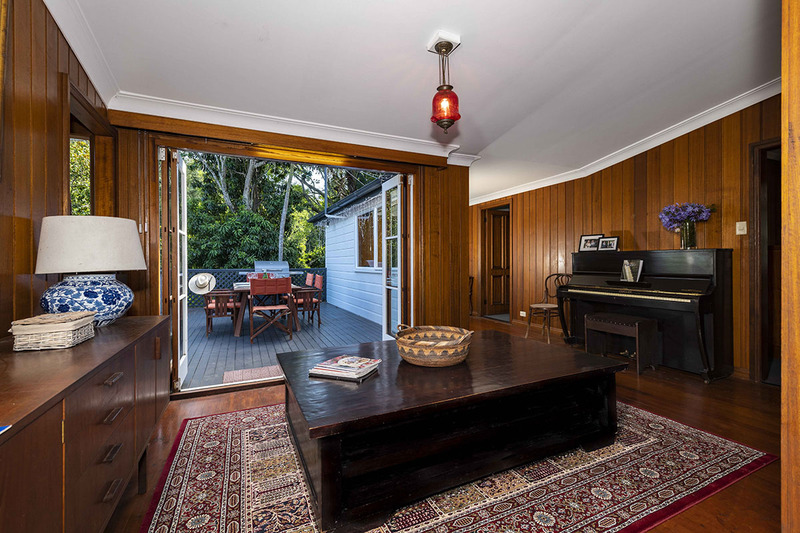 There's also a slew of fantastic accommodation options in nearby Beechmont, ensuring guests will have somewhere delightful to spend the night. Buses can also be chartered to return guests from the Gold Coast or Brisbane.